We have massive warehouse with Individual stock keeping units (SKUs). We are capable of sorting the products in an efficient way and can easily entertain bulk requirements of the customers. 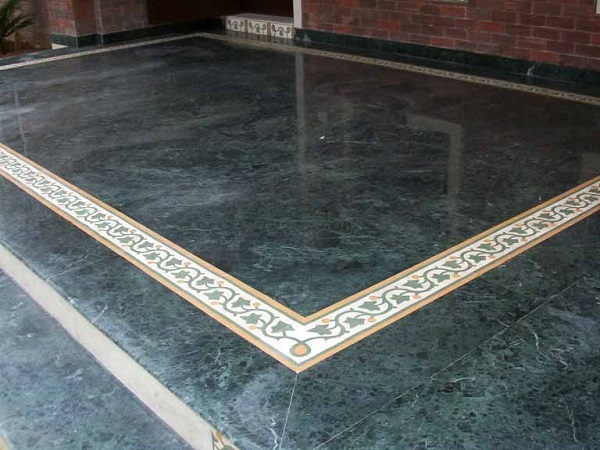 Obtain the extensive array of products from our well-established inventory located in Kishangarh(India). 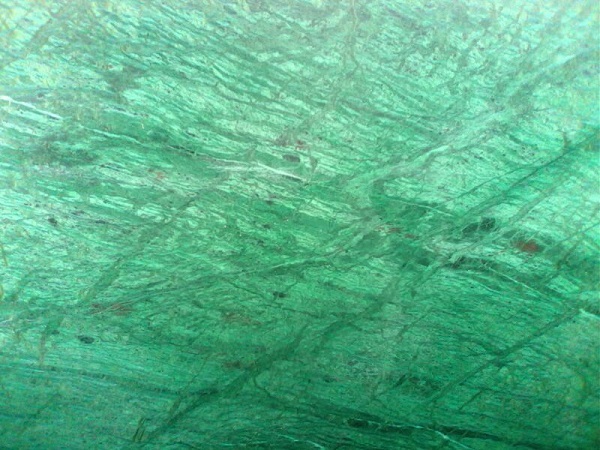 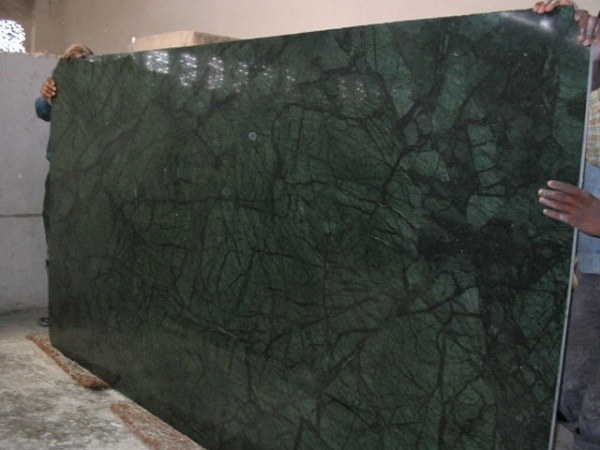 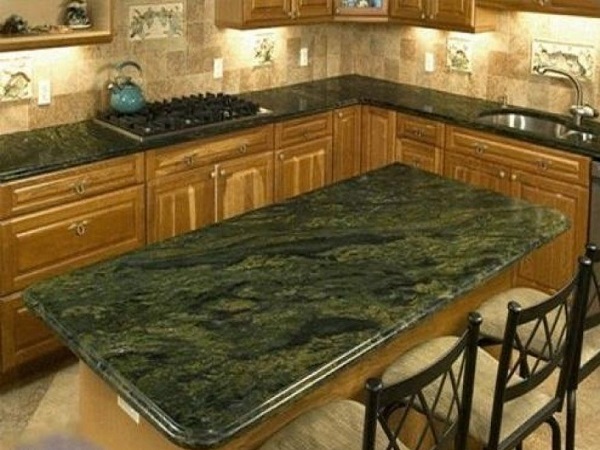 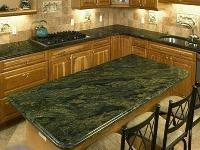 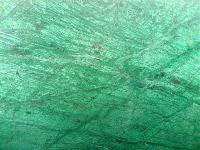 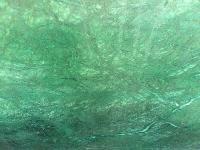 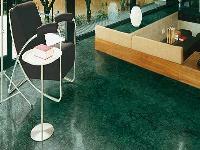 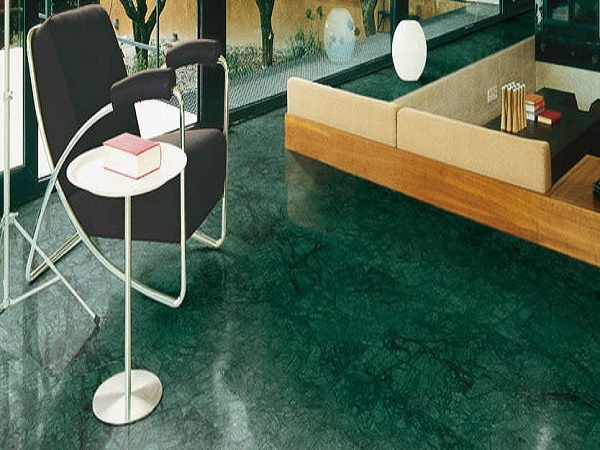 The Green Marble Slabs we offer has high surface finishing and has amazing glossy texture.